Our primary goal is to produce really cool original model kits. 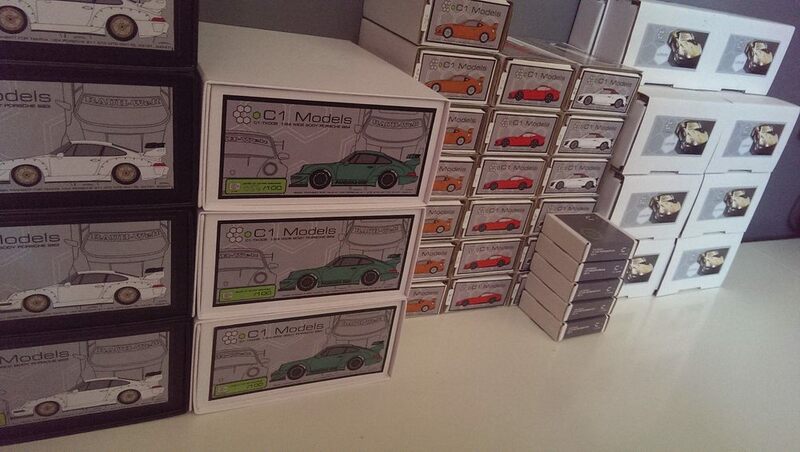 Focusing on tuned performance cars, we choose designs we like from the real world and produce scale kit versions for modelers and kit collectors around the world. Using traditional model making skills and techniques, we produce master patterns and then turn them into top-notch resin kits. Mold design, resin casting, graphic design and packaging are all done in house at our base in Manchester, UK. We aim to offer subjects not being manufactured by other companies. All master designs are unique to C1. No plagiarism. No recasts.